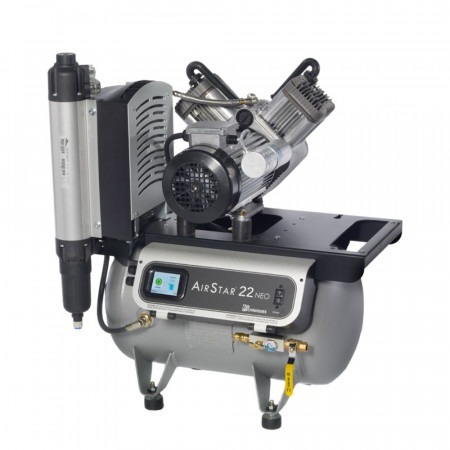 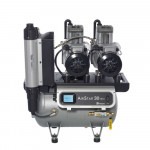 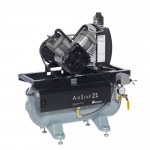 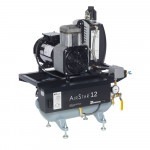 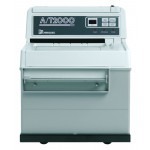 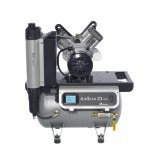 AirStar 22 NEO works with up to 3 users simultaneously. 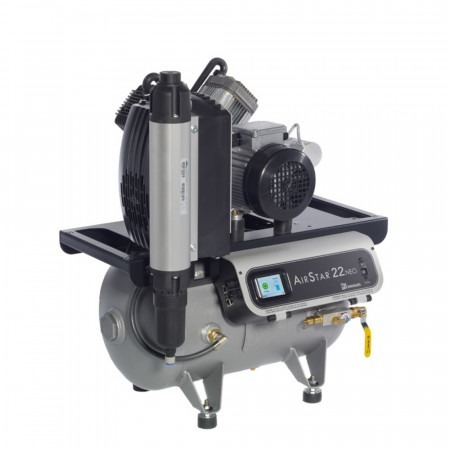 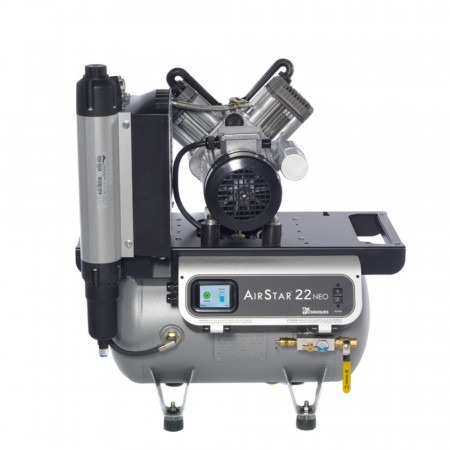 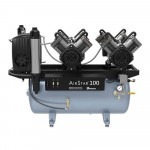 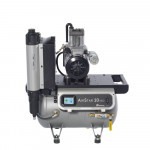 The NEW AirStar NEO series combines Air Techniques’ exclusive Membrane Dryer Technology and new integrated diagnostic monitoring functions for a state-of-the-art dental air compressor. 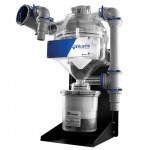 Air is quadruple filtered by the Membrane Dryer to ensure it is the cleanest and driest possible. 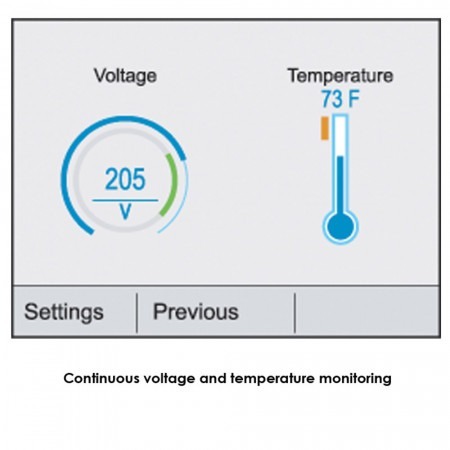 The intelligent controls provide a trouble-free performance by allowing easy accessibility to user settings and setup controls from any room. 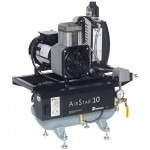 Each AirStar NEO is 100% oil-free, compact in size and features a full color, digital touch screen display. 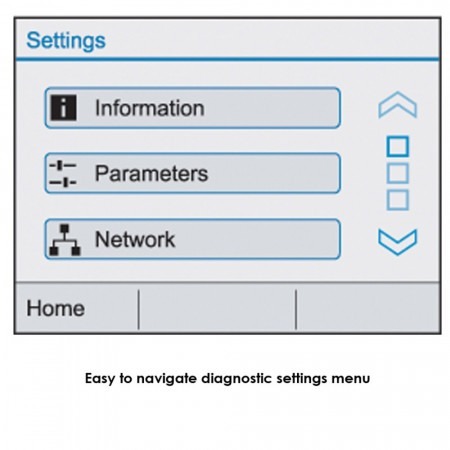 The system continuously monitors itself and delivers unprecedented diagnostic controls. 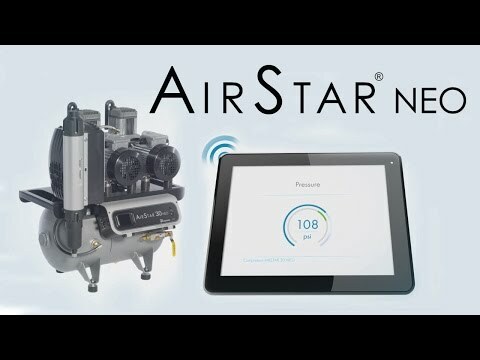 AirStar NEO will keep you informed of preventative maintenance with smart alarms. 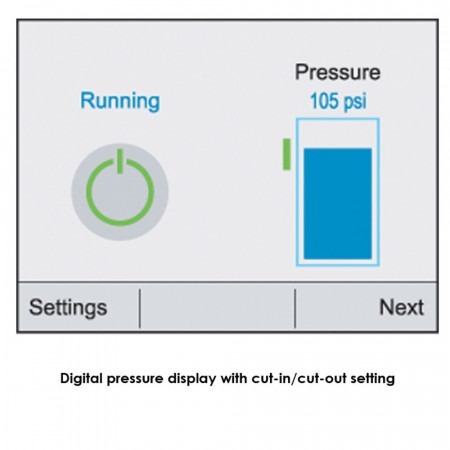 Dimensions (WxHxD) 26.5" x 29.5" x 20"